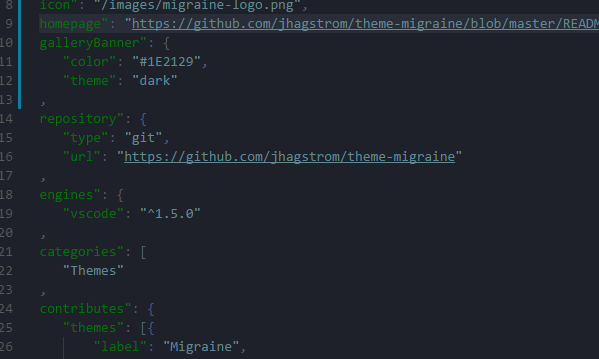 Visual Studio Code>Themes>MigraineNew to Visual Studio Code? Get it now. Mainly green and pink theme for Visual Studio Code. This is my first go at creating a Visual Studio Code theme. 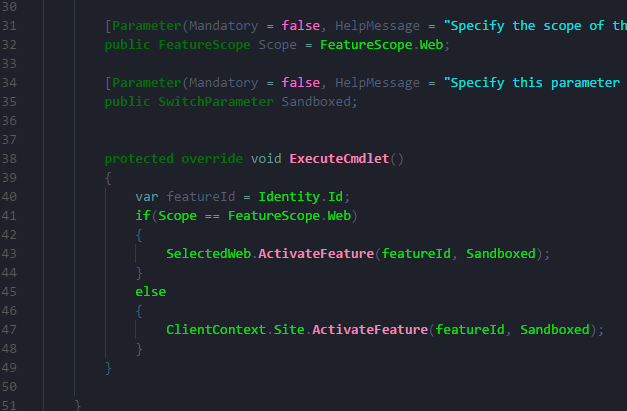 The color scheme is probably not for everyone, but I have been using the same basic colors in Visual Studio for a long time now and it works well for me. 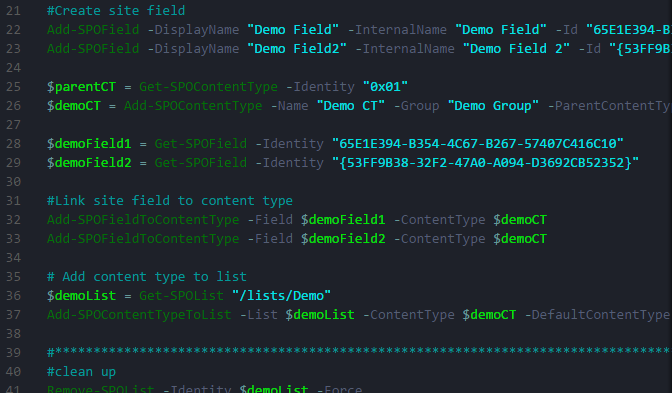 Below are a few screenshots visualizing the theme in use editing C#, PowerShell and JSON.